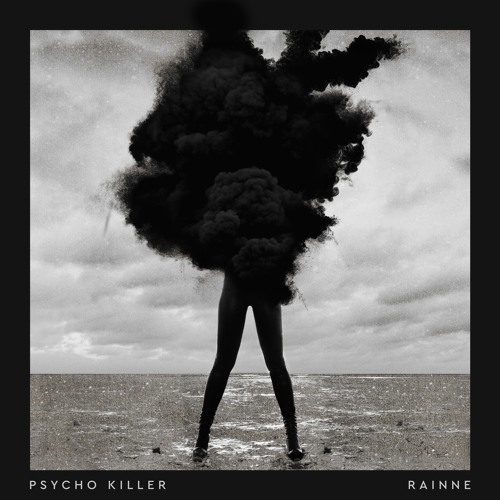 Los Angeles-based, rising alt-pop duo RAINNE have just unveiled their bone chilling new single Psycho Killer. I am loving that heavy bass line and the song's overall dark atmosphere. It's that bass that got me hooked to the song and those powerful vocals sealed the deal for me. Psycho Killer explores the darker side of the band's captivating sound, all while maintaining their identifying catchy pop melodies. The song's story is set during a passionate moment between two lovers, when one realizes that the desire that's taking over may be too much to handle. Stream this awesome song below! Psycho Killer was written by Annie Dingwall with the song's producers, Petie Pizarro and PLAYDED (Patrick Ridgen) and is RAINNE's second single.